A US-sponsored resolution condemning Hamas garnered an 87-57 majority in the UN General Assembly but fell nine votes short of the two-thirds majority needed to be adopted. Thirty-three states abstained, and another 16 did not vote. Nikki Haley: There is nothing more antisemitic than saying terrorism is not terrorism when used against Jews or the Jewish state. For the sake of peace, and for the sake of this organization, I respectfully urge my colleagues to support this resolution. After accusing Hamas of turning Gaza, which it has controlled since 2007, into a “police state” and using torture and arbitrary arrests against political opponents, she asked Arab countries about their support for the group. 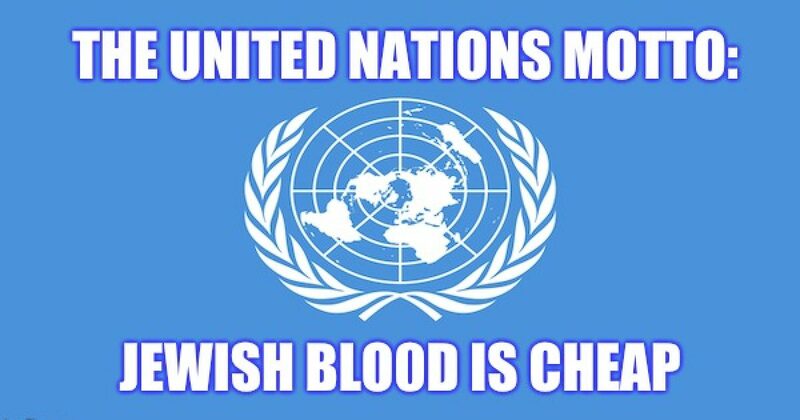 But these Palestinian terrorist groups try to kill Jewish Israelis, and to the United Nations, Jewish blood is cheap.